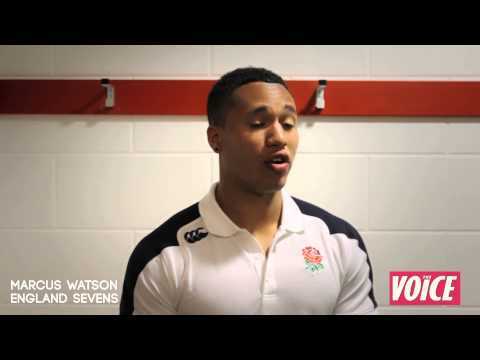 The Voice of Sport managed to grab a quick work with young England Sevens international Marcus Watson ahead of the London Sevens tournament on May 11-12 at Twickenham Stadium. The Saracens back spoke about playing in front of a home crowd, sibling rivalry with his brother -- the London Irish and England U-20 back Anthony Watson -- whether his future lies in playing sevens or 15s and his excitement ahead of the Sevens World Cup in Moscow in the summer. 10. UK News: Are Prince Harry and Meghan Markle moving to Africa? 6. Music: B vs Ri: battle of the divas! 1. Gossip: Kelly Rowland: "I knew about Beyoncé's pregnancy ages ago"
3. Music: INTRODUCING... Dem Two!